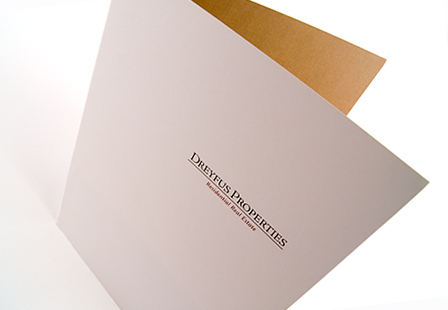 Sending a personalized greeting card to a loved one, friend or business partner can bring out a smile! Sure, you can send a text message or an email, but mailing a custom greeting card is more personal as they can express any emotion, from thanks, humor, joy, excitement and more. Our Linen greeting cards are the perfect option for those looking for a traditional look and feel. Ideal for any special occasion, including special announcements, thank you notes, holiday cards and so much more. Choose from a large selection of printing options and sizes to make your custom greeting card absolutely one-of-a-kind.